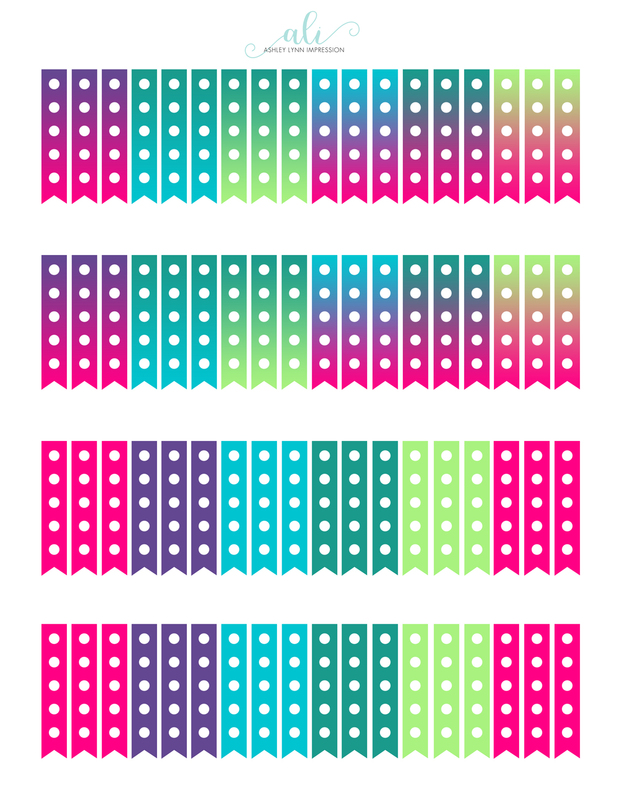 FREE Printable flags for your Erin Condren or MAMBI Planner! For ECLP Flags CLICK HERE! 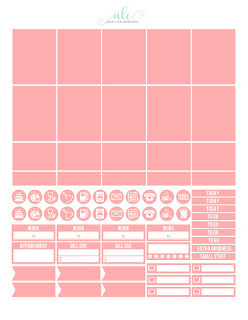 For MAMBI Happy Planner CLICK HERE! With heat waves coming very soon, why not plan for them? 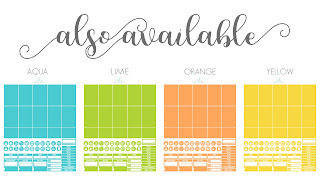 With this Heat Wave printable add some vibrant color to your ECLP Planner! 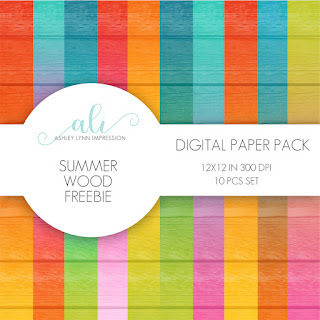 CLICK HERE to get the Heat Wave freebie! PLEASE NOTE THIS IS A PDF FILE. YOU WILL NEED ADOBE ACROBAT TO OPEN AND PRINT. NEED ADOBE ACROBAT? NO PROBLEM, YOU CAN FIND IT HERE! 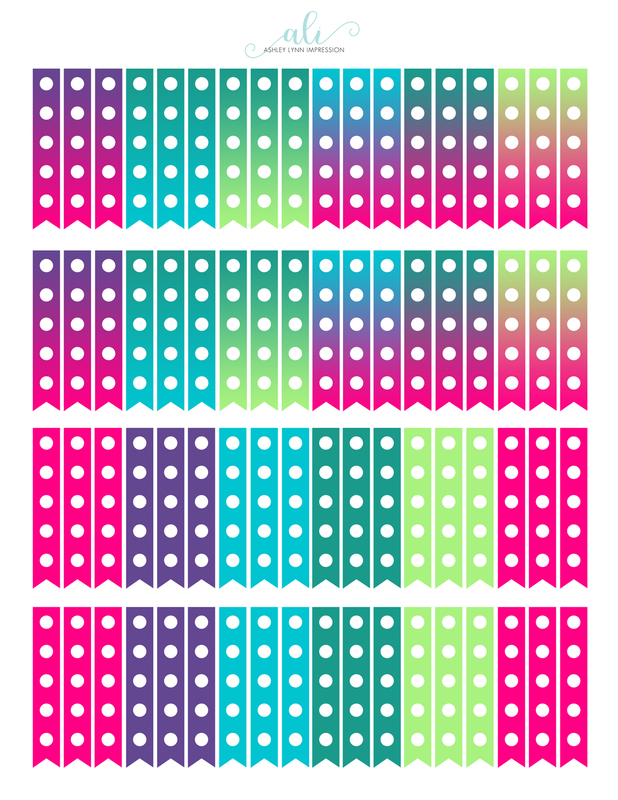 Q: WHAT PAPER DO I USE TO PRINT THESE ON? 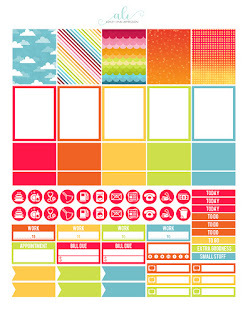 A: I like to use sticker paper which you can find online, or at any office supply store. Q: CAN I USE THESE IN MY SHOP TO SALE? A: No. You may use them as a size guide, but these are just for PERSONAL use. Please DO NOT redistribute my work. Q: CAN I SHOW YOUR FREEBIES IN PERSONAL PICTURES ON SOCIAL MEDIA? A: Absolutely! Just be sure to credit my blog and give the address. 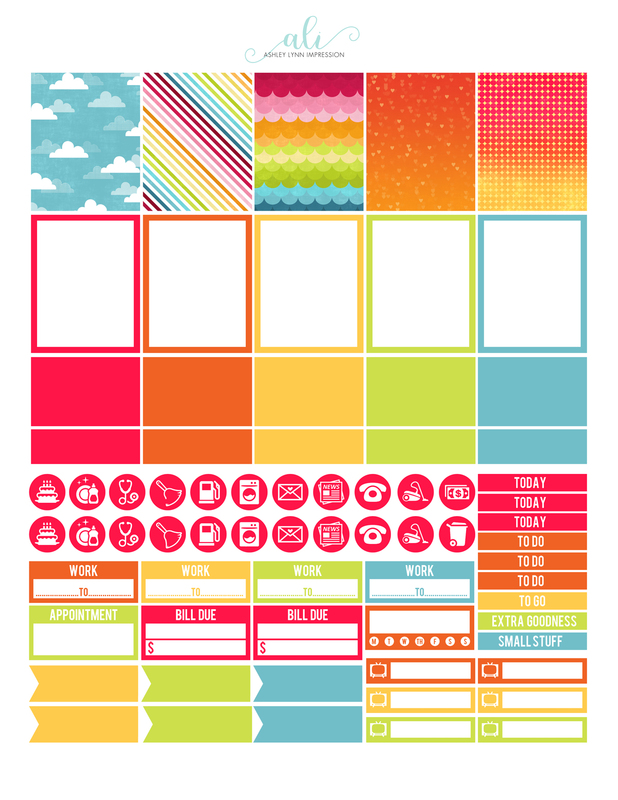 Q: CAN YOU SUPPLY ME WITH A CUT OR PNG FILE SO I CAN USE THEM ON MY CUTTING MACHINE? A: Unfortunately, I only supply a PDF file with my freebies. 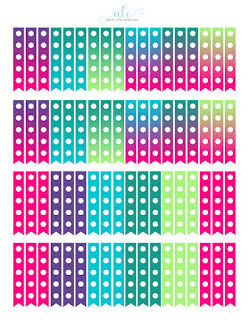 Cut and PNG files I do supply in my packages sold on Etsy. With heat waves coming very soon, why not plan for them? 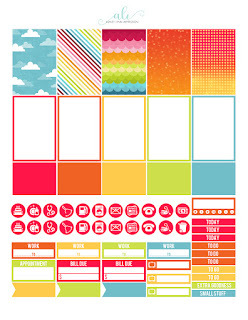 With this Heat Wave printable add some vibrant color to your MAMBI Planner! 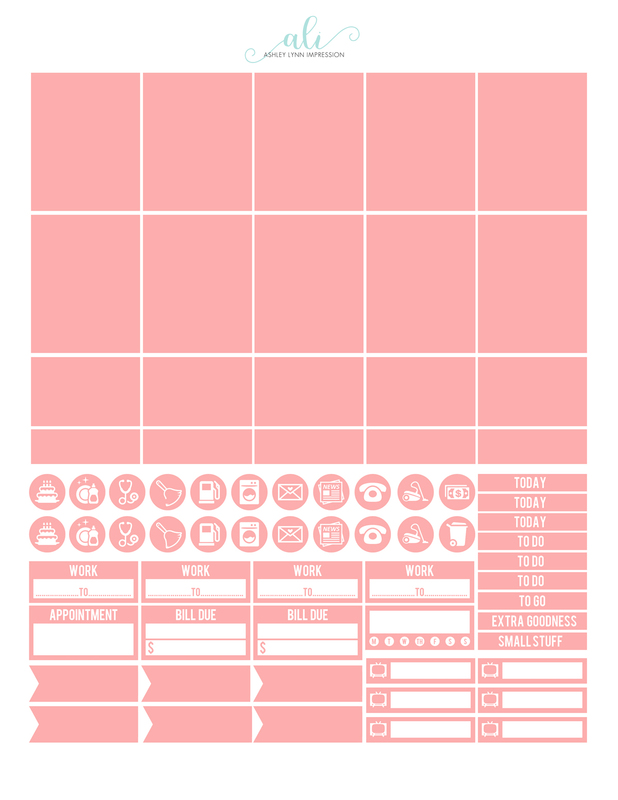 PLEASE NOTE THIS IS A PDF FILE. YOU WILL NEED ADOBE ACROBAT TO OPEN AND PRINT. NEED ADOBE ACROBAT? NO PROBLEM, YOU CAN FIND IT HERE! 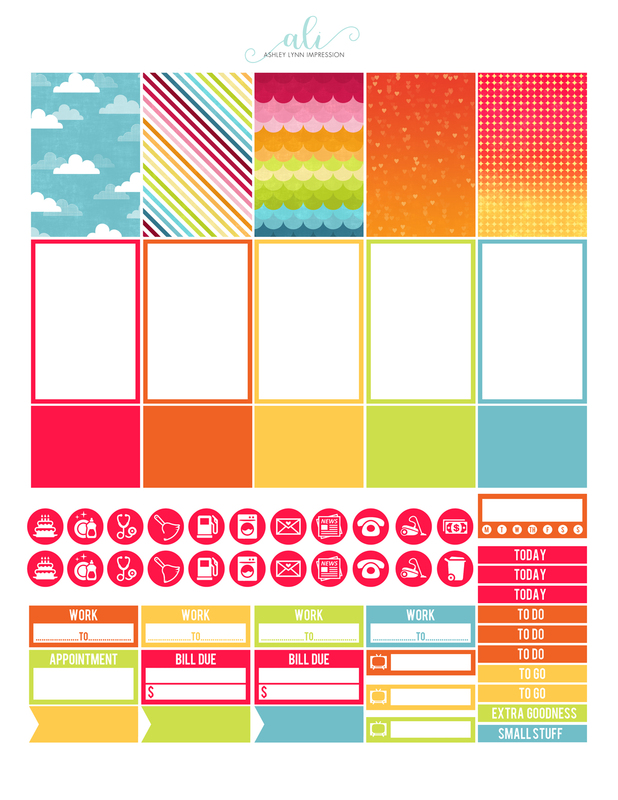 With Summer right around the corner I thought it would be a great idea to share a freebie with you. Summer is a wonderful time to show off bright and vivid colors. 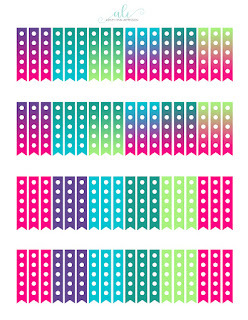 this set offers 10 papers with a bright ombre effect. 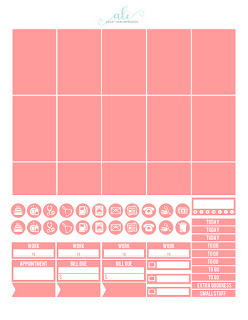 the papers are 12x12 in (3600x3600px) and is 300 DPI. Get your Summer Wood Paper Pack HERE!